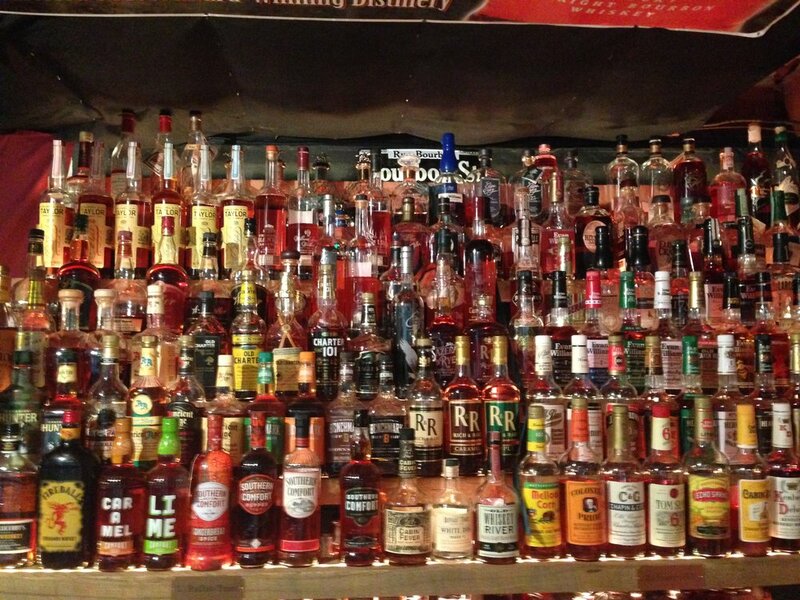 Craig Duncan is lifelong bourbon aficionado with a passion for history. He blends these two interests over an elusive glass of single barrel to form a truly unique and informative bourbon experience that you will never forget. Ross Osborne was one of the three founding members of Whiskey University dating back as far as May of 2012. Ross was the first student to earn his Bourbon Diploma on April, 13th, 2016. Osborne is the owner of three Miracle Ear franchises in Middle Tennessee. Ross has two children William Osborne and Rachel Osborne. Osborne was also the first student to earn his Associate Degree on September 28th, 2017. 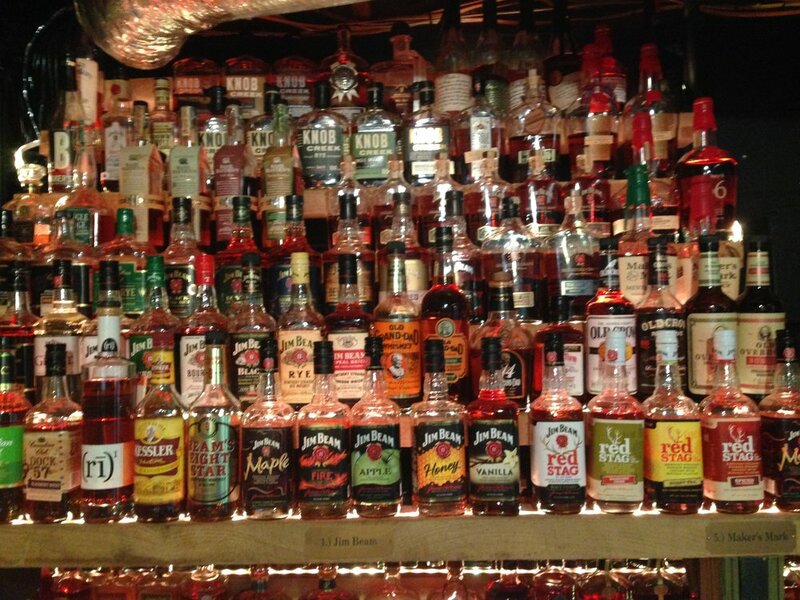 Osborne is also a Recruiter for Whiskey University. Ross taught his first class on May 31st, 2018 when he taught a highly specialized class on “Booker’s Bourbon.” He also teaches Bourbon 201 and Jim Beam, Advanced, Part 2 “The Small Batch Collection.” On June 28th, 2018 Ross became the second student at Whiskey University to earn his Bachelor’s Degree, the title of "Certified Master Bourbon Taster" and the rank of Captain in the Bourbon Brigade. Ross earned his Masters Degree on February, 28th 2019, the title of "Senior Chartered Master Bourbon Taster" and the rank of Lieutenant Colonel in the Bourbon Brigade. Carl Ingrum has been a member of Whiskey University since 2016. Carl was the second student to earn his Bourbon Diploma on August 10th, 2016. Ingrum is the owner of Mid Tennessee Communications. Carl is married to Pricilla Ingrum and has a daughter Madison Ingrum. Carl was also the second student to earn his Associate Degree on December 14th, 2017. Ingrum is also a Recruiter for Whiskey University. Carl taught his first class on January 24th, 2019 when he taught the “Heaven Hill Basic Tasting” he also teaches Bourbon 201. On May 10th, 2018 Ingrum became the first student at Whiskey University to earn his Bachelor’s Degree, the title of "Certified Master Bourbon Taster" and the rank of Captain in the Bourbon Brigade. Carl earned his Masters Degree on January 10th 2019, the title of "Senior Chartered Master Bourbon Taster" and the rank of Lieutenant Colonel in the Bourbon Brigade. 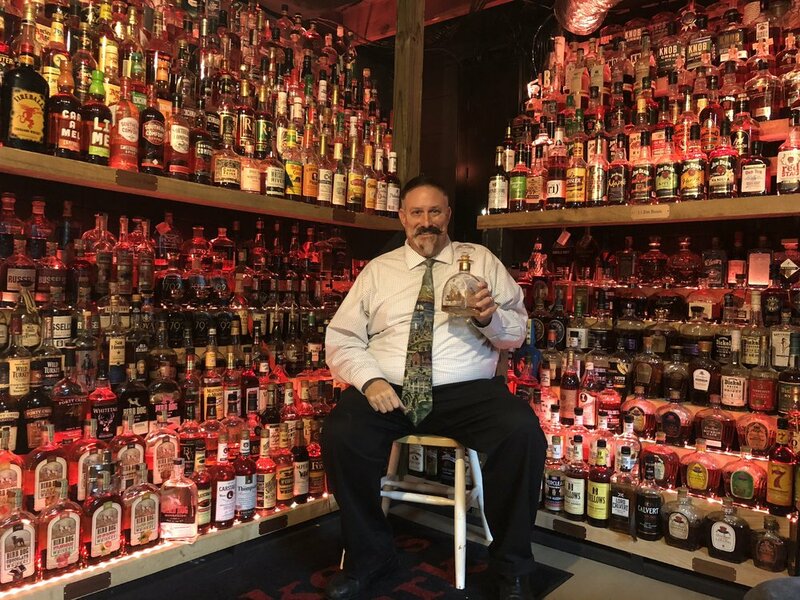 Dale Robinson has been a member of Whiskey University since Early 2017. Dale earned his Bourbon Diploma on December 14th, 2016. Dale is an Enviornmental Manager III at the Division of Underground Storage Tanks in the Department of Enviornment for the State of Tennessee. Dale is married to Tracy Robinson and has three adult children Andrew Robinson, Eli Robinson and McKayla Deridder. Dale was also the fourth student to earn his Associate Degree on December 14th, 2017. Robinson is also a Recruiter for Whiskey University. Dale taught his first class on October 4th, 2018 when he taught the “Wild Turkey Tasting” he also teaches Bourbon 201. On August 9th, 2018 Robinson earned his Bachelor’s Degree at Whiskey University and the title of "Certified Master Bourbon Taster" and the rank of Captain in the Bourbon Brigade. 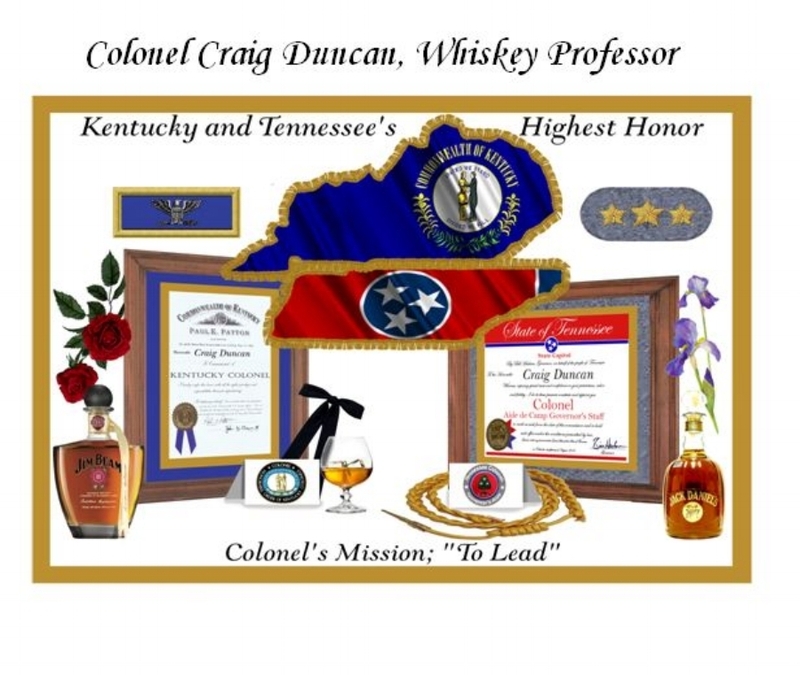 Dale became only the third graduate student to earn his Masters Degree on February 28th 2019, the title of "Senior Chartered Master Bourbon Taster" and the rank of Lieutenant Colonel in the Bourbon Brigade. Chistopher was also the fourth student to earn his Associate Degree on May 24th, 2018. 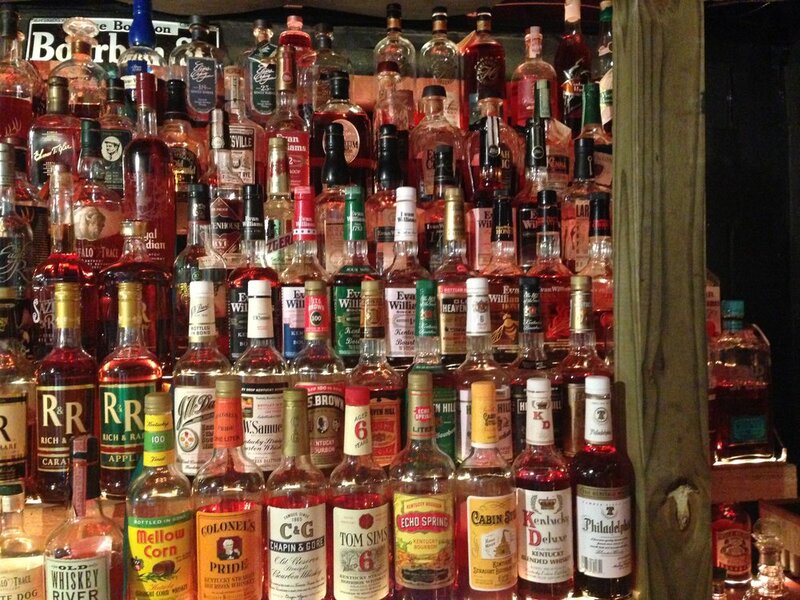 Yow is also a Recruiter for Whiskey University. Chris taught his first class on February 13th, 2019 when he taught the “Willett Distillery Tasting” he also teaches Bourbon 201. On October 27th, 2018 Yow earned his Bachelor’s Degree at Whiskey University and the title of "Certified Master Bourbon Taster" and the rank of Captain in the Bourbon Brigade. Christopher became only the fourth graduate student to earn his Masters Degree on February 28th 2019, the title of "Senior Chartered Master Bourbon Taster" and the rank of Major in the Bourbon Brigade.